The Consumer Financial Protection Bureau has created two new forms for borrowers applying for a mortgage loan. 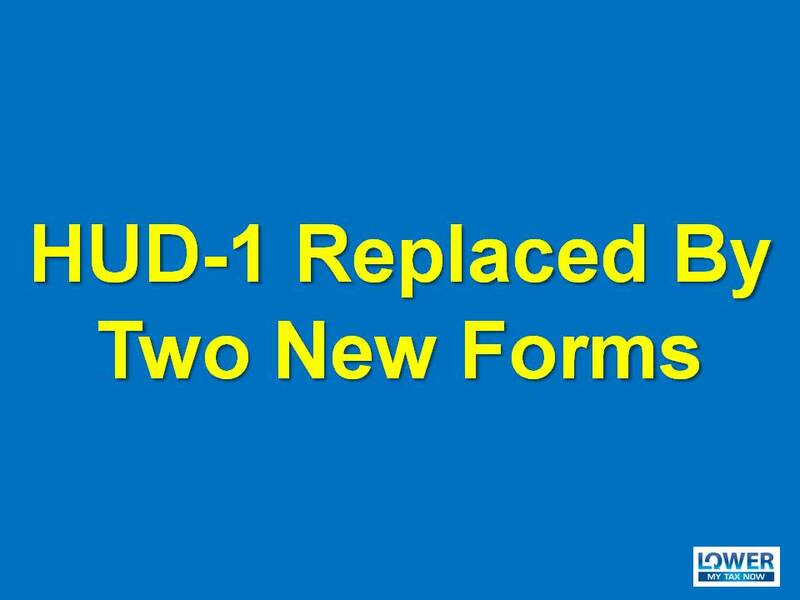 The new forms, Loan Estimate and Closing Disclosure, replaced the HUD-1 statements. The new forms have been in use since October 3, 2015. The Loan Estimate must be given within three business days from the date you submit your loan application. It was designed to help borrowers understand the key features, costs and risks of the mortgage loan. On the other hand, the Closing Disclosure must be provided at least three business days before the loan closing date. It was created to help borrowers understand all the transaction costs of the loan. Part 1 of the Closing Disclosure looks the same as the Loan Estimate. The purpose of that is to make it easy for you to review if the estimated costs changed compared to the final closing costs. So if ever you did any purchase, sale or refinance for this year. Make sure you provide your CPA or tax preparer the Closing Disclosure form that would show the purchase/sales price of the property and the related closing costs.